Extension and alteration of existing doctor’s surgery. 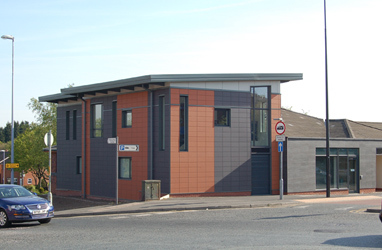 This was a challenging project as we had to construct a large extension to the surgery, and refurbish the existing building whilst keeping the surgery open to the public. This involved flexibility on our part and working out of hours to minimize disruption to the client. ©2019 J Greenwood (Builders) Limited. Designed and built by Heckford.